Lonesome highways, Death, Booze, Heartache, it's all there. Listening to Jesus Evil Highway you’d swear you were punching in hits from a bygone era jukebox at a forgotten truckstop. 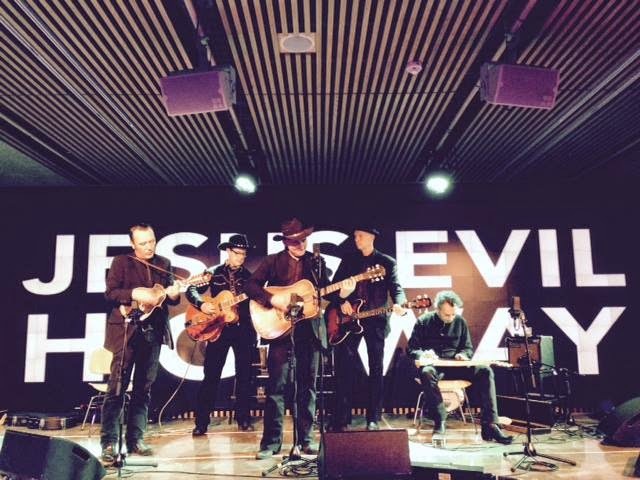 Running the gamut from honky tonk barnburners to bottom-of-the-beer-bottle weepers to alt-country rockers, Jesus Evil Highway delivers high harmonies, lonesome sounds and raw-energy country songs that are sure to bring a little salvation and whiskey to all the sinners out there. 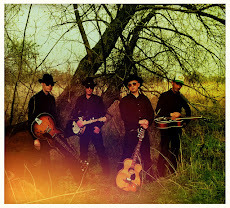 Stoney 'The Lonely': Lapsteel, dobro, backin' vocals. Pee Wee Flatfoot: Banjo, guitar, fiddle, backin' vocals. Danny Humper: Guitar, uke, leadvocals. check our FaceBook page for more and up-to-date info about us! Play Along With Jesus Evil Highway! 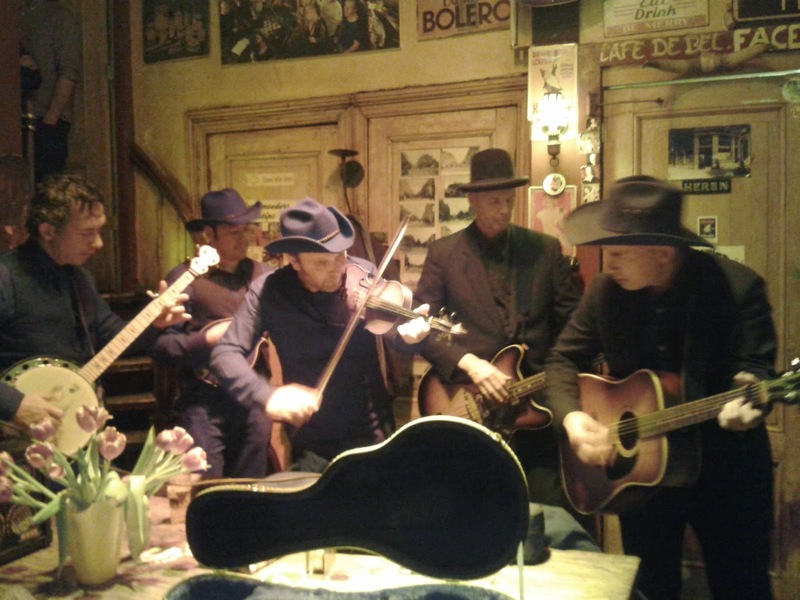 High time to introduce you to: 'Het Ukulele Paradijs'. By far the best shop in our little 'frog-country' to purchase any type or brand of ukulele you could wish for... Right here in our hometown Rotterdam! Pretty Little UFO, one of our very own songs, video-clip included. Howdy friends and neighbours, we have a new clip on youtube! 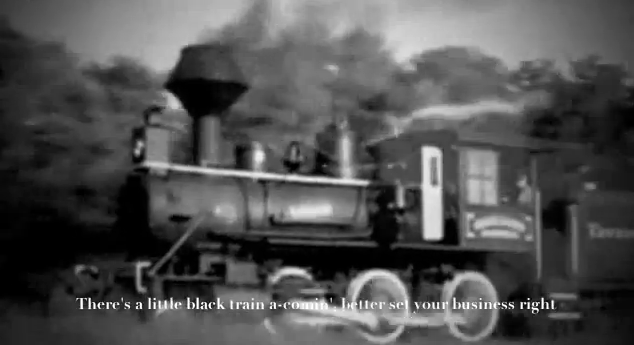 Not a Jesus Evil Highway original this time, but a nice dark oldtimer: 'Little Black Train'. It was arranged and recorded by the Carter Family in 1935 and again in 1937. Dokhuis Amsterdam, 19 juni/29 juni ??? 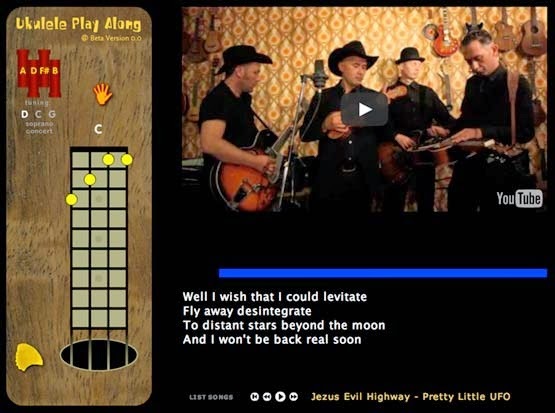 Ukulele Paradijs: Jesus Evil Highway - Pretty Little U.F.O. J.E.H. Thema Watermerk. Mogelijk gemaakt door Blogger.